What Was the Largest Prize Pool In the History of Poker? 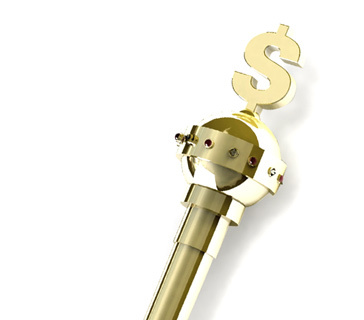 Q: What Was the Largest Prize Pool In the History of Poker? 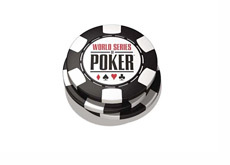 A: The largest prize pool in the history of poker occurred at the 2006 World Series of Poker main event. The event, which was eventually won by Jamie Gold, attracted a total of 8,773 entrants from all over the world. Each entrant paid $10,000 to buy in to the event, which resulted in a total prize pool of $82,512,162, which is the largest prize pool in the history of the game of poker. It should be noted that this event occurred just a few months before UIGEA (Unlawful Internet Gambling Enforcement Act of 2006) was passed into law in the United States. This law made it much harder for American players to play for real money at online poker sites such as Pokerstars and Full Tilt Poker. Both Full Tilt Poker and Pokerstars were sending hundreds, if not thousands, of players to the World Series of Poker via online satellites. Both Pokerstars and Full Tilt Poker elected to continue serving the United States following the passage of the UIGEA, which meant (in the eyes of US authorities) that they were flagrantly breaking the law (this eventually resulted in "Black Friday" taking place). This meant that they were no longer able to have a presence at the World Series of Poker (before the passage of UIGEA, both companies would have booths and representatives at the World Series of Poker).